Pittsburgh PA: The Jenkins Arcade was the first indoor shopping mall in the United States - 1935. 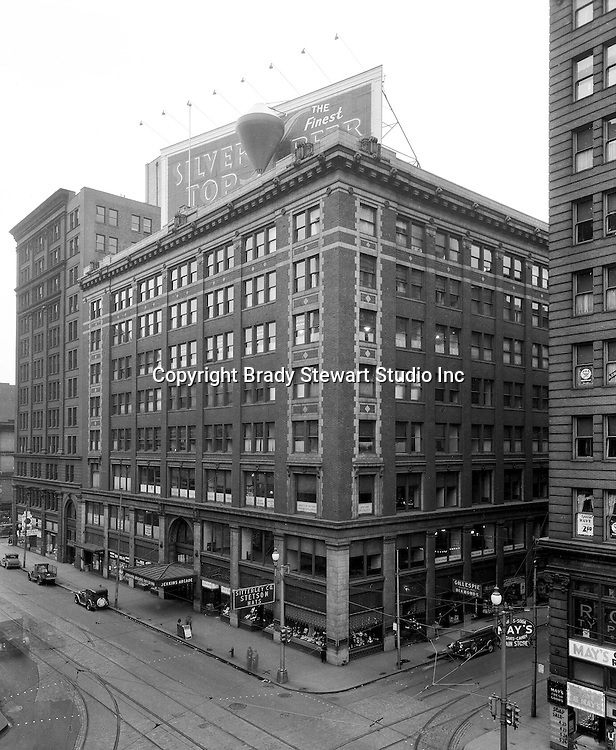 From 1970 to 1984, Brady Stewart offices were located in the Empire Building which was next to the Jenkins Arcade. The Jenkins Arcade and Empire Building were torn down in 1984 to make room for the new Fifth Avenue Place.